Last month, The Stasko Agency helped Zocalo Community Development announce the sale of its downtown hi-rise apartment building Solera, which fetched $37 million in a deal with a New Jersey real estate company. The sale was a record for the state of Colorado and garnered the attention of the Denver Business Journal, Inside Real Estate, the Denver Post and Yahoo! Finance. 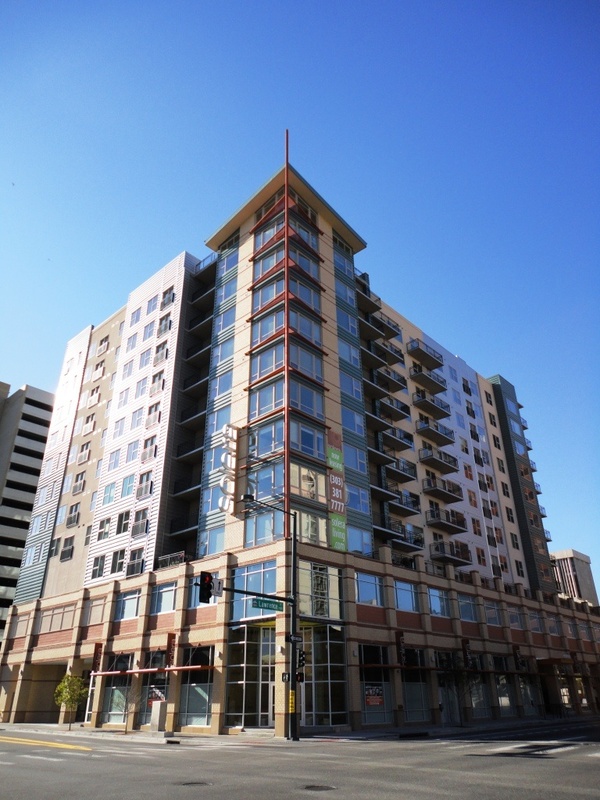 Solera is downtown Denver’s first LEED Gold certified apartment building and features a slew of earth-friendly finishes, including Energy-star rated appliances and high-efficiency lighting. A Personal Energy Monitor is also provided in each unit to help residents become more educated about their energy usage, saving residents up to 50 percent in energy bills. Located at 20th and Lawrence streets, Solera is just blocks away from some of Denver’s best restaurants, shops and entertainment. Zocalo, led by developer David Zucker, continues to keep us busy. In September, the company announced plans to build a 13-story, 220-unit apartment project at 17th & Chestnut streets in the heart of the Union Station. When construction starts early next year, it will be the second Zocalo project under development downtown. 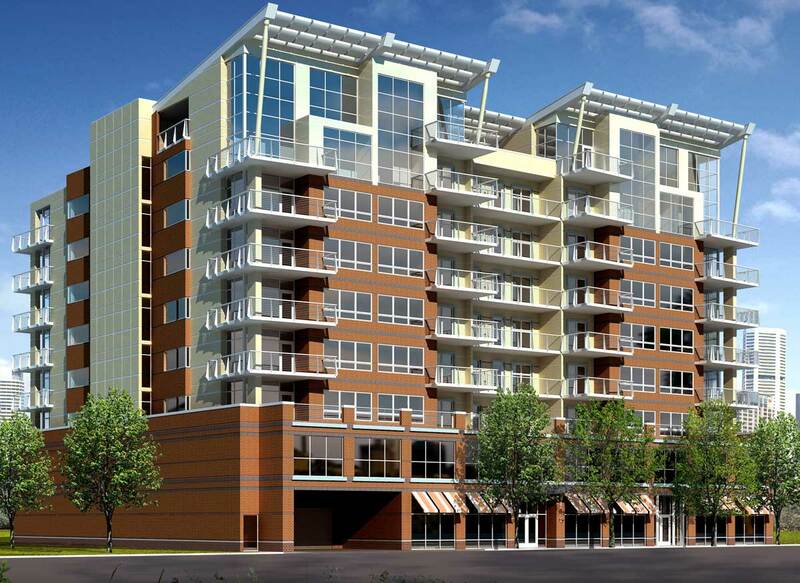 The other – 2020 Lawrence – is a 231-unit apartment building located a block away from Solera. Both projects will be LEED Gold certified. We’re sure David has more up his sleeve, so stay tuned. If you’d like more information about the company, click here.